The Forest Stewardship Council is a global non-profit organization that sets the standards for what is a responsibly managed forest, both environmentally and socially. 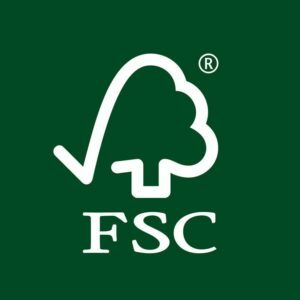 We are delighted to have been granted the FSC chain of custody certification that tracks FSC-certified material from forest to store, and embraces all our paper-based packaging. FSC Certification covers much more than the trees themselves – it also ensures that local communities are respected, the habitats of endangered plant and animal species are protected, and that workers are properly paid. 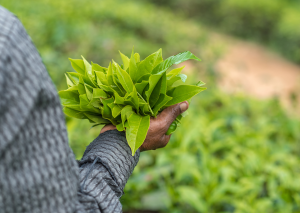 We are also firm supporters of Fair Trade, whose stated goal is to help producers in developing countries achieve better trading conditions and improved social and environmental standards.